Thank you for getting in touch about our courses. 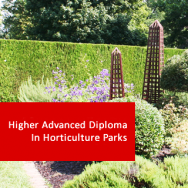 Our extended courses are made up of level 4 modules, so you can sign up for a Higher Advanced Diploma from the start and by paying upfront, you will save 25% on the normal course fee. Alternatively, you can take one course at a time and gradually build up your areas of expertise in a particular discipline. 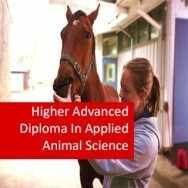 The terms of: Certificates (1 course), Proficiency Certificates (2 courses), Advanced Certificates (4 courses), Diplomas (6 courses), Advanced Diplomas (8 courses) and Higher Advanced Diplomas (12 courses) from ADL, are used to differentiate between the in-depth knowledge and skills you will acquire in your chosen area of study. e.g. Advanced Certificate in Turf Care Management, which includes individual courses: Turf Care, Sports Turf Care, Turf Repair and Renovation and Turf Grasses. According to dictionary.com, one meaning of being qualified is: "having the qualities, accomplishments, etc., that fit a person for some function, office, or the like." Therefore each certificate course you become proficient in, qualifies you in its particular area of expertise. e.g. turf care, child psychology, environmental chemistry etc. I hope that this helps you Shannon. Hello. What type of jobs could this course lead you to? Would this be a good course for Marine Science biology type careers? Providing you take the two Marine Studies Courses as two of your four options, the course should be ideal for marine science biology related careers. 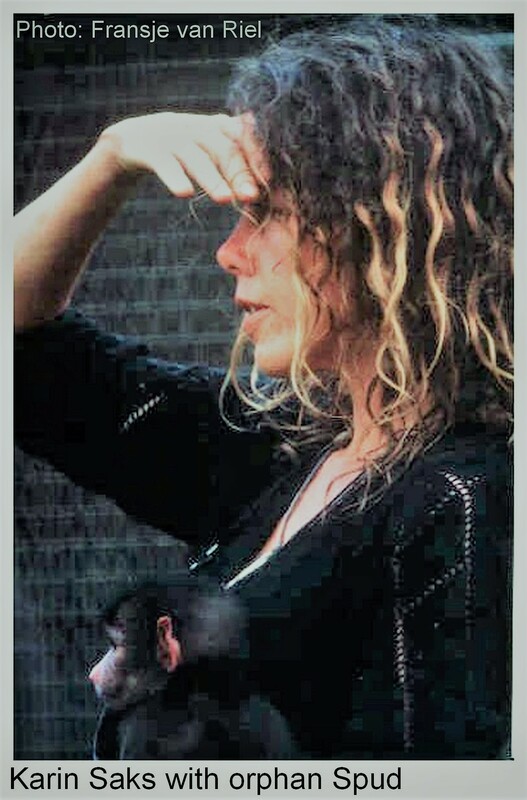 However, you should research the area of yourself to see what disciplines a marine biologist needs. 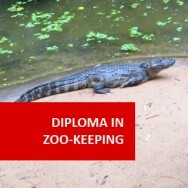 For example, you may need to do a top-up degree, which this course can help you to enrol on. If this is your aim, you should also check to see if our Diploma in Marine Studies would be sufficient, as there is no point spending unnecessary time and expense, unless you need to. Hi there. 1200 hours of study will vary strongly depending on how much time per week you devote to your studies. It can take anywhere upwards from 2 years. No, there is no time limit to complete the course. 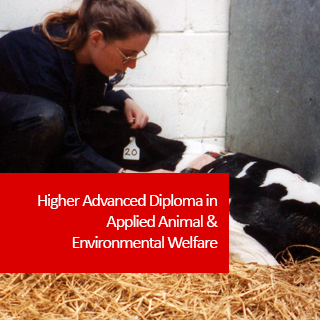 Higher Advanced Diploma in Applied Animal & Environmental Welfare course online - An outstanding higher advanced diploma qualification combining a wide selection of animal specialisation and environmental welfare. 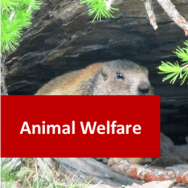 This Higher Advanced Diploma in Applied and Environmental Welfare is an excellent qualification as a career choice, providing a solid foundation for further studies at university level in this discipline. Students complete 12 modules of which 8 are compulsory, while the other 4 modules are selected from the electives. Please note: Students have the option to choose other modules not listed above, that may be more appropriate for their career goals. 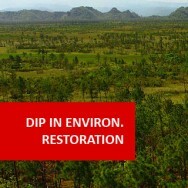 You select the modules you might prefer and submit to ADL for approval.